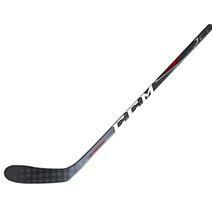 CCM JetSpeed Pro Composite Senior Hockey Stick available for sale at your local Source For Sports store. 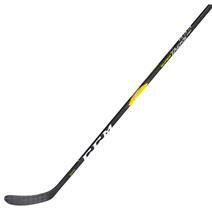 CCM Ribcor Trigger 3D PMT Senior Hockey Stick available for sale at your local Source For Sports store. 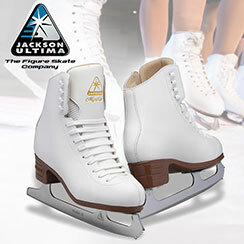 CCM Super Tacks AS1 Senior Hockey Stick available for sale at your local Source For Sports store. 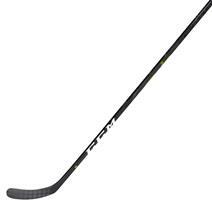 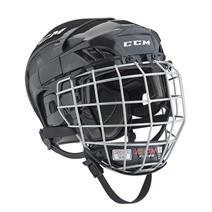 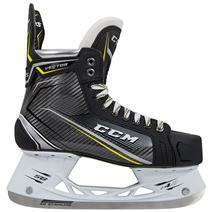 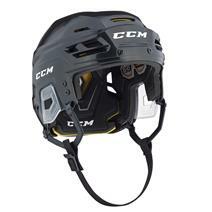 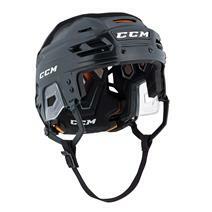 CCM Tacks 9080 Senior Hockey Stick available for sale at your local Source For Sports store. CCM JetSpeed Composite Senior Hockey Stick available for sale at your local Source For Sports store. 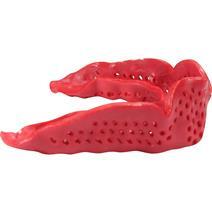 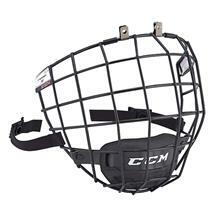 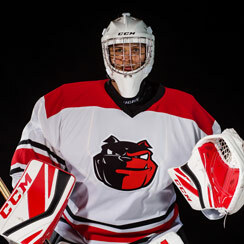 CCM SISU Custom Junior Mouthguard available for sale at your local Source For Sports store.